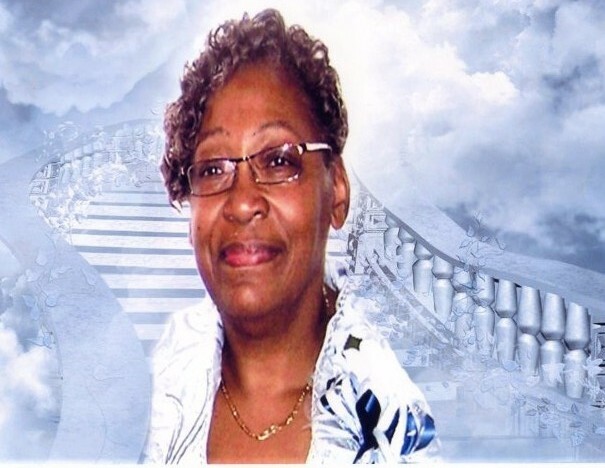 Obituary for Mrs. Maggie Lene (Williams) Williams | Lester Lackey & Sons Funeral Home Inc.
Mrs. Maggie Lene Williams of 9176 Tara Drive Covington, Georgia entered eternal rest on November 19, 2018. Funeral Service will be held Monday, November 26, 2018 at 1:00 P.M. at Springfield Missionary Baptist Church, 4606 Springfield Dr. Newborn, Georgia 30056, Reverend Jerry Stokes, Pastor, Eulogist. Interment Lawnwood Memorial Park. The remains will lie in-state at the church from 11:00 A.M. until the hour of service. She leaves to cherish her memories a dedicated husband, CSM (Retired) Deacon Eugene Williams, Sr.; daughters, Veronica M. Williams and Cynthia D. Smiley; son, Mr. & Mrs. Eugene (Kathleen) Williams, Jr.; brother, Mr. & Mrs. Henry (Wilma) Williams; sister, Mr. & Mrs. Ralph (Annette) Williams; six grandchildren, Jada, Michayla, Za’Keyah, Jamayah, Kaylin and Braeden; sisters-in-law, Gracie L. Rogers and Rosa Mae Williams; two very special nieces, Sharon D. Williams and Thia Gotell; a very special friend, Thelma Robinson and a host of nieces, nephews other relatives and friends. The remains will lie in-state at the church from 11:00 A.M. until the hour of service. Family and friends will assemble at the above address at 12:00 Noon. "A Service of Dignity, A Trademark of Excellence"